Can we? - Amirite? - Post your opinion and see who agrees. I work, cut firewood, eat, and sleep. As for the rest, a total boycott of the media would have to be enacted. It's the media who generates the controversies. I gave up on that .. 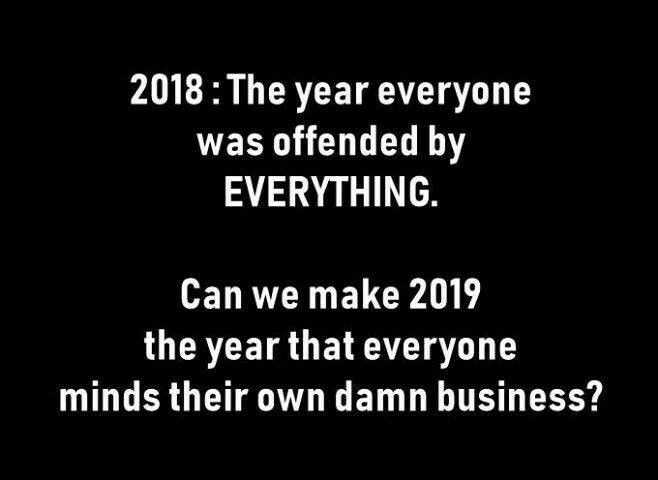 Someone will get offended that I'm not offended...... you can't win. Besides it makes for a lot of funny clips. Leave it to you to see the bright side! @Bozette Leave it to you to see the bright side! 'Twould be nice, my friend. HA HA HA! Happy New Year, Primeiro! Can do...Live and let live. @Azlotto Can do...Live and let live. who would be posting on here and about what? People can be curious, interact, and exchange and debate ideas, thoughts, beliefs, and opinions without meddling or demanding. No. I think that horse has left the barn and got a full scholarship at Berkeley..
@DW2 No. I think that horse has left the barn and got a full scholarship at Berkeley.. Interesting 17th century map I happened across.